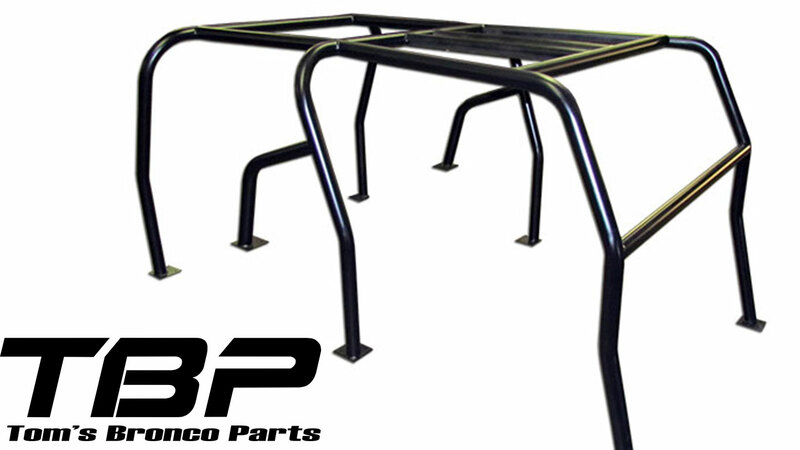 Black Roll Bar Top Skin Only for 66-77 Classic Ford Bronco Family-Style Interior Roll Bar. Roll Bar Top skin works with the Specialty top hardware. 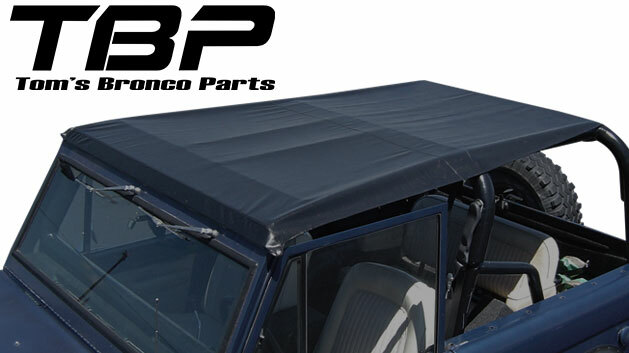 This replacement vinyl is a great way to replace your old, worn out sunshade top while maintaining the original mounting hardware. **Free shipping valid to lower 48 states using FedEx Ground service. Shipping to AK & HI or International will be quoted prior to charging.